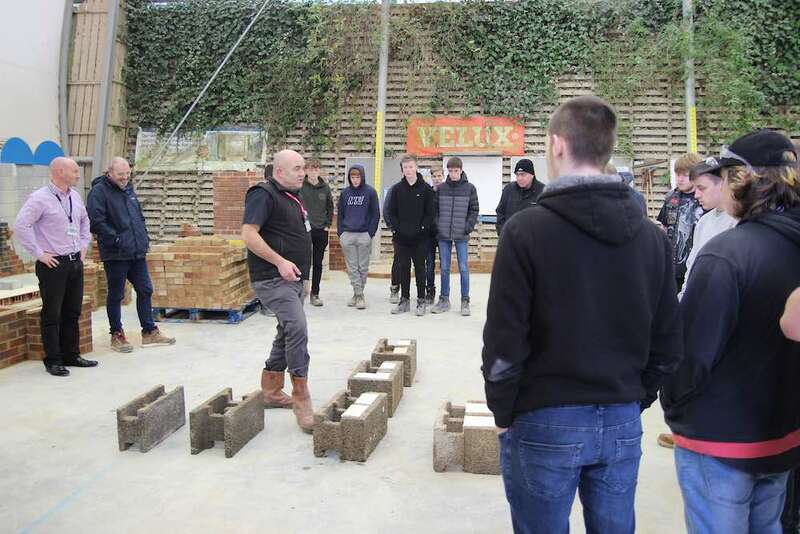 The future of construction is sustainable building so our National Business Development Manager, Robert Squires, recently spent time educating students from Truro College on the merits of ICF. 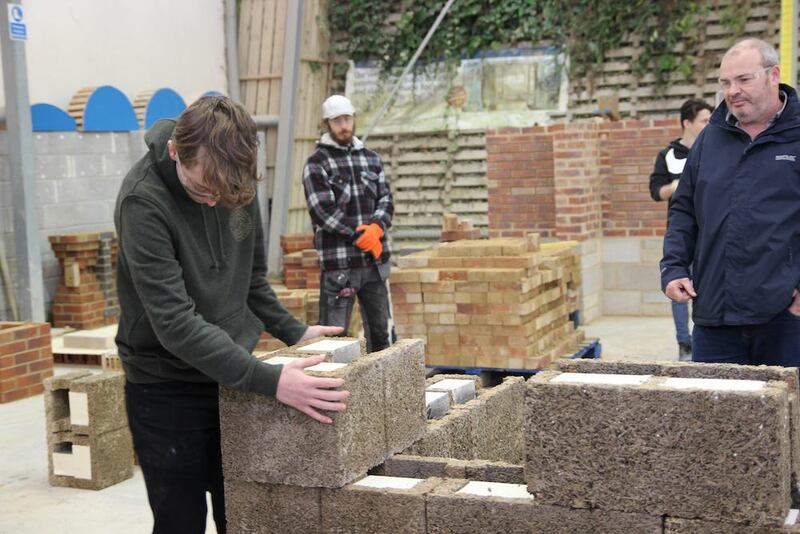 Following a short introduction to Durisol ICF from Rob, the bricklaying, plastering and carpentry students at the college had the opportunity to have a go at constructing Durisol themselves. They worked on corner detail and forming reveals and lintels. The students were impressed with how easy the blocks were to use, many commenting on how it would affect the business they are entering. Construction in the UK faces many challenges ahead not least with the recognised skills shortage but also the increasing cost and availability of more widely used build materials. Durisol ICF is cost-effective, swift to construct, and delivers a quality end result with u-values as low as 0.15. Durisol ICF is a viable alternative and sustainable building method for the construction industry. Following their hands-on training session, Rob gave an overview of the manufacturing process and showed examples of the many applications of Durisol. If you’re looking for a sustainable building method and would like to find out how to build with Durisol, we offer free training courses. You can find out more here or please call us on 01495 249400.